We’re only going to talk about cost per click using Traffic campaigns here. Engagement and Awareness campaigns have proven (to me, anyway) to be a big old waste of advertising budget! Bear with me for a minute. The first thing you need to do is figure out what a click is worth to you. Resist the urge to guess. Do you know what your conversion rate of visitors to optins or sales is? 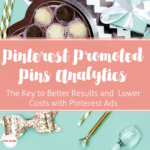 Better yet, do you know what your conversion rate of website visitors from Pinterest is to optins or sales? If so, how much is an optin worth to you? 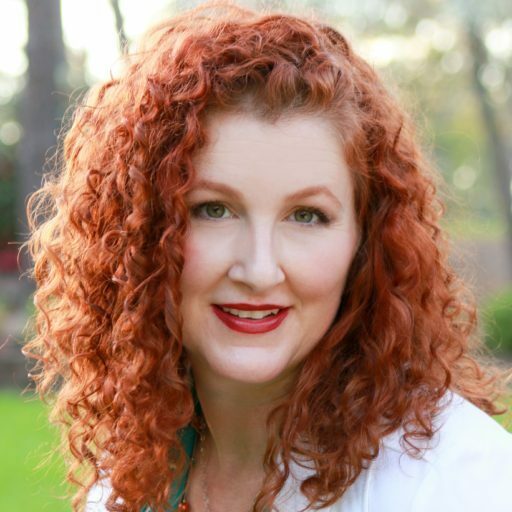 What’s an average sale (or customer lifetime value) worth to you? Let’s make some assumptions about optins. 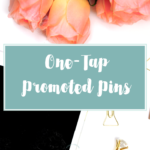 Let’s assume your website visitors from Pinterest convert to optins at 3% and you are willing to pay $4 for every person who opts in. In this case, it is going to take roughly 33 website visitors to generate one optin. That means, to make it worth your investment, clicks to your site are worth $.12 each. 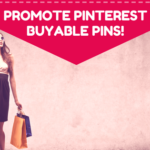 Now let’s make an assumption about purchases direct from Pinterest to your site. Let’s assume website visitors from Pinterest convert to customers at .3%. You’re OK with breaking even because you know customers often return to purchase more. Your average purchase amount is $75. So, a click to your website is worth $.22. Assuming my math is correct (never a safe assumption), the above technically does make sense. 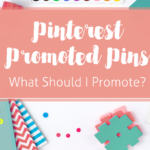 However, what we’re not taking into account is the fact that oftentimes your Promoted Pins will be saved (repinned) over and over again, and you do NOT pay for clicks from those repins to your site. 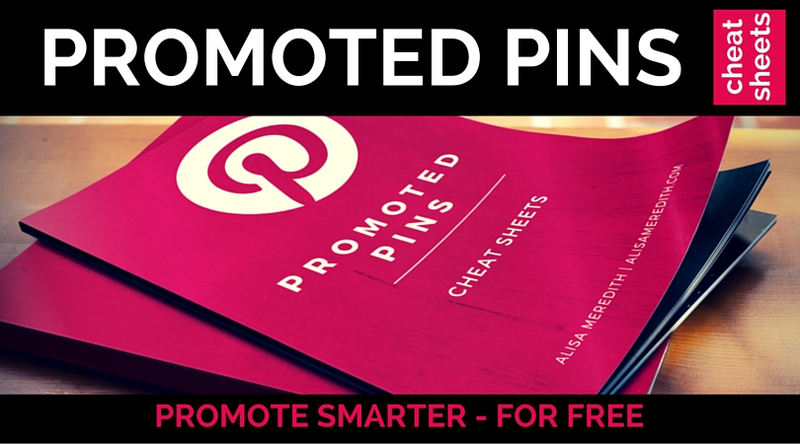 Pinterest claims you’ll get about 30% more clicks than you pay for. So, in our top scenario, you might then be willing to pay $.16/click. In the bottom, $.28/click . In the second, the ecommerce situation, we’re also not counting in the optins that you’ll generate with this added website content. So, with that added, might your clicks then be worth more like $.44? 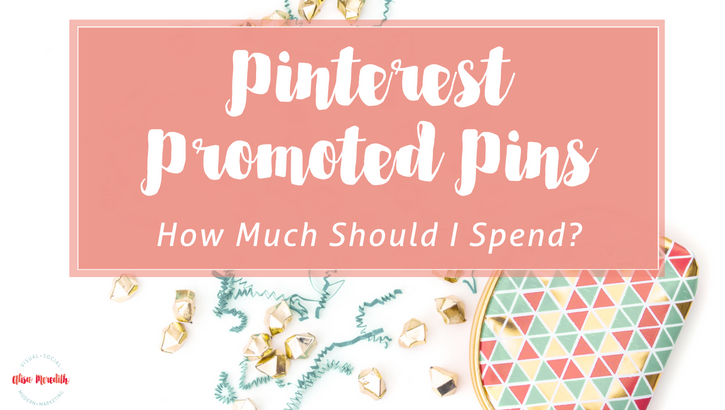 Do I Have to Match Pinterest’s Suggested Bid Per Click? NO. Start low. Real low if you want. Depending on how many others are bidding for the same placement, you may find a bargain. You are not likely a gazillion impressions or thousands of clicks this way, but I’m OK with 110 clicks and 234 saves (repins) for $40. Those repins are going to send traffic my way for a long time. 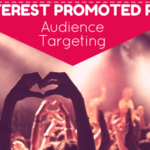 As with other platforms, Pinterest’s Promoted pins are priced based on supply and demand. Bigger brands have had access to newer features like interest targeting for a long time, and they have raised prices fast! For example, adding in some interests to a keyword-only campaign can triple your suggested bid! 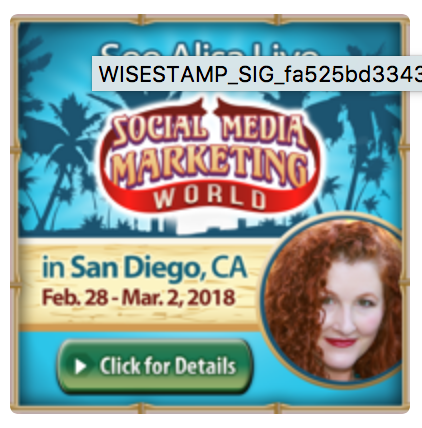 Depending on the relevance, it might be a smart move to start a whole new campaign for “social media marketing” and perhaps raise the bid a little bit and let the budget go towards those cheap clicks! 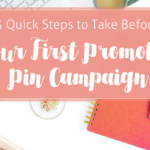 Generate trust immediately – for people coming to your site from Pinterest, this may be their first exposure to you, your site, brand, and product. Make sure the trust factor is huge. Easy-to-find and complete “about us,” “contact us” pages as well as privacy policies, shipping and return policies are a MUST. Make it easy to optin fast – visitors from Pinterest are in browsing mode, so they may not read your entire article to the end. Put your CTAs and optin forms throughout the content and consider a popup or slider. Make it pretty – Pinterest is pretty. People going to your site from Pinterest expect pretty. 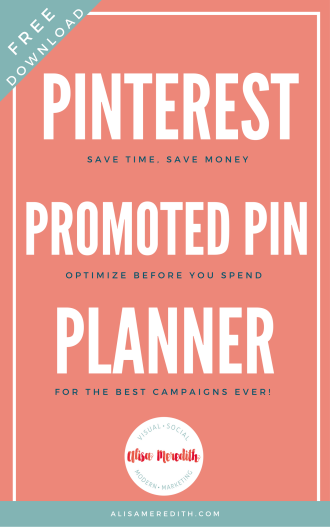 Make it mobile friendly – with 90% of activity from Pinterest coming from mobile, your site needs to work and convert well on Pinterest. Don’t assume. Test out the content you plan to promote. You can spend $5 a day and see some activity, so you might start there while you’re learning. With suggested bids climbing all the time, you may not generate a LOT of traffic, but it will be enough to learn. Again, look at your bid per click. If you’re bidding $.50/click, that means you’re only going to get around 10 clicks a day (I know, math, but you almost never pay your max.) Is that going to be enough to see if they are converting? Depends on how patient you are! There is no easy answer unless you’re just in it for an experiment – and there’s nothing in the world wrong with that. I would LOVE to hear how it turns out for you though. Please keep in touch. 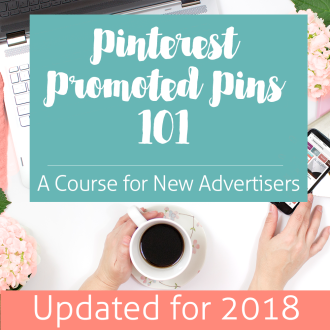 Decided you’d rather not have anything to do with managing Pinterest or Promoted Pins? Well, I am sorry to hear that, but only a little, because I can help. Get in touch!